I'm going to blame it on the crazy weather we're having this year, but my skin has been dry and tight. The Epsom salt Council recently sent me some Epsom salts to use in a recipe, so I decided to try their pumpkin spice salt scrub recipe. 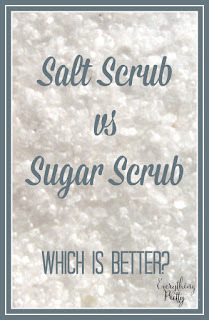 Normally, I use sugar in my body scrubs, but salt scrubs are more abrasive, so they exfoliate better. I liked that this recipe also has pumpkin. 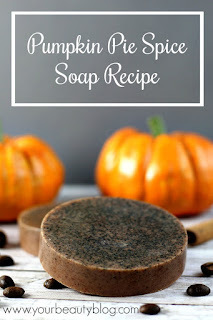 Pumpkin has many benefits for your skin and acts as a natural chemical exfoliant. 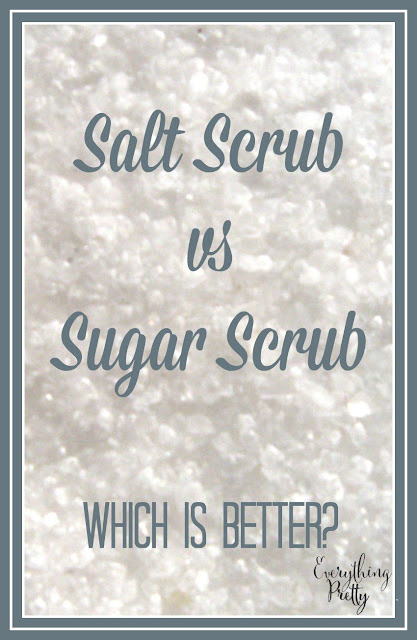 Epsom salts serve as an exfoliant in this recipe because they slough off dead skin cells. They also provide magnesium for your skin and body. 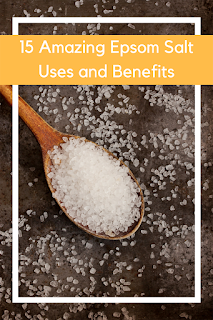 Most Americans are low in magnesium, but magnesium can be absorbed through the skin. Pumpkin is a wonderful ingredient for skin care recipes because it has natural fruit enzymes and AHAs that act as a chemical exfoliant. This helps smooth and brighten the skin while increasing cellular turnover. High in vitamins A and C, pumpkin can also naturally soothe and soften the skin. It can also boost collagen production. Pumpkin molecules are small, so they can penetrate deeper in to the skin if you use them topically. Mix all ingredients together. It will seem like you don't have enough pumpkin, but keep mixing. You want it to be kind of thick. Apply to your body in a circular motion. Do not apply to your face because the Epsom salts are too harsh for sensitive facial skin. Rinse well. Apply lotion if desired.